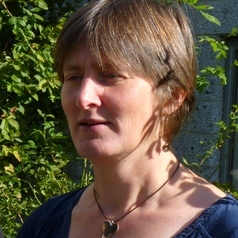 Dr Josie Evans is Reader in Public Health in the School of Health Sciences, University of Stirling. She is an epidemiologist by training and has published widely on the epidemiology of type 2 diabetes. She began her career at the University of Dundee where she was involved in the development of routine health care datasets for this type of research. At the University of Stirling she is now developing her interests in the development of behaviour change interventions for prevention of diabetes in high-risk groups.